When we see the magnificent view of fluttering Monarch butterflies, we keep wondering, if our next generation will be lucky enough to see these beautiful creatures and learn their life cycles, metamorphosis and their migration personally, or will they have to learn it from the fossil records, like we do in case of Dinosaurs? It is a pitiful condition, where man-made circumstances are the main reason to push them towards the verge of extinction. No one who has experienced their presence in the surrounding can ever forget these butterflies, their migration, and their end. Less than two decades ago, a billion Monarch butterflies migrated from the eastern Rocky Mountains to the central Mexico, covered by the Oyamel fir forests, and survive there for the following five months of winter. Around 1 million Monarchs flew to the California coast to survive in eucalyptus and fir forests spread in that area. Suddenly, from the following year, the numbers of Monarch migrating towards both the winter habitat depleted and reached the lowest level in the last year. 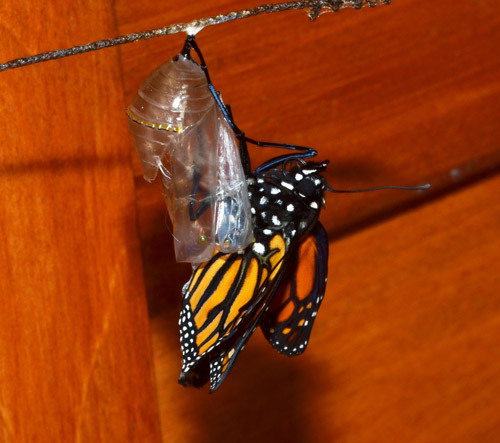 According to the researchers, around 90% of the population of Monarch has vanished. The only plant on which, the Monarch Butterflies lay eggs is the milkweed plant. It is because, the caterpillars only feed on the leaves of this specific plant, which consist a toxic chemical that actually protects them from their predators. Due to the consumption of this toxic plant, the taste and color of this butterfly are different from the other species and hence, the predators do not prefer eating them. 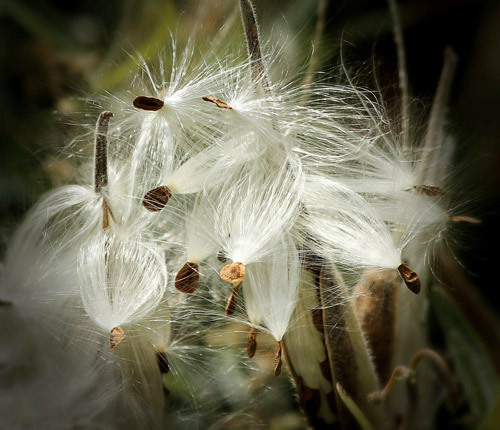 But now, these milkweeds are very rarely found in the grasslands and other areas of North America, which has caused the tragic decline in the reproduction of Monarchs. 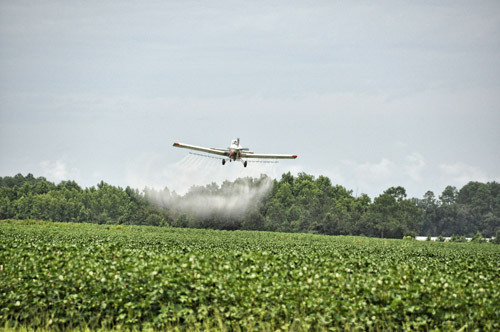 Many reasons can be offered for the decreasing milkweed plants like use of weed-resistant chemicals and herbicides in agriculture, converting grasslands to sites of sky scrapers and use of genetically engineered seeds for cultivation that is already treated to prevent the growth of weeds and shrubs near the cultivating land. The Monarch butterflies return from their Mexican migration during the spring, where the freshly evolved native milkweed plants are used for laying eggs up to three generations. By the time the native milkweed dies back in the winters, these butterflies again migrate to hot regions like Mexico or Canada coast to survive. Now, the decreased native milkweed has forced them to lay eggs on a specific type of milkweed, known as tropical milkweed. This plant does not die back in the winters, thus providing a suitable habitat even in the winter. So they avoid the migration process towards Mexico, and lay eggs on this tropical milkweed in winter. The tropical milkweed is easy to acquire and grow, whereas the native milkweed is difficult to grow. The people’s initiative has also led to these problems. They planted the wrong milkweed plants everywhere, without proper knowledge about the species; they planted the tropical species. This is the main reason for the reduction of migrating population of Monarch towards Mexico and other brooding places. The fall in migration of Monarch is a direct consequence of planting the tropical milkweed in the original habitat. This tropical plant contains a parasite known as Ophryocystis Elektroscirrha, which emerges if the plant survives for more than several months or a year. As it does not die back in the winter, the parasite is always present on this plant. Consumption of leaves by the monarchs, cause the parasite to enter into the Monarch body which causes infection in them. The infection produces spores on the body of a Monarch, making them weak and fragile. This infected butterfly has a very short life span compared to their healthy counterparts.